This article was written for Uni Founders, the UK network for student entrepreneurs. Uni founders, congratulations on taking the leap! You have your business idea, you have your brand thought out and even your website has launched! Now what? I am going to urge you to strongly keep Search Engine Optimization in mind. Just like your Instagram and Facebook has it’s one formula for what shows up and what does not, Google is the ultimate formula to please. There are 4 basic SEO concepts you need to have in order to ensure you are at least findable and in search engine results pages. 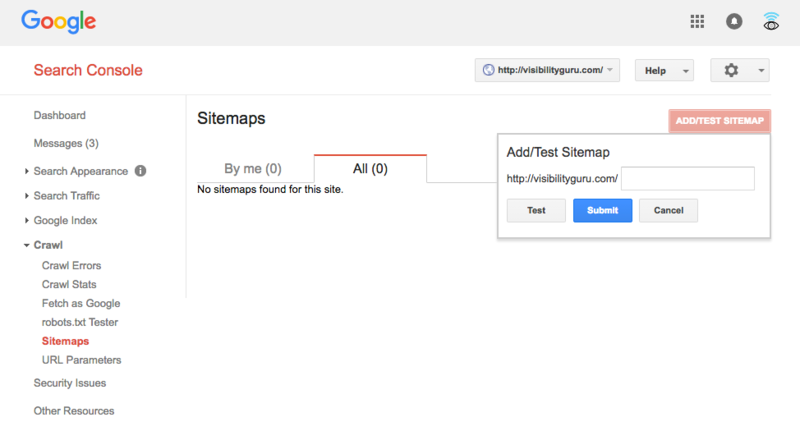 Setup, Onsite optimization, Incoming links, and Usability. Now let me break that down for you. Do you know those few sentences that you read under each search result? Believe it not you can edit those. If you use WordPress, Yoast Plugin is a must for adding your Meta Titles and Meta Descriptions. Keep in mind the headers in your blog articles and pages have power, those should include keywords and gives the “Google Gods” (or robots) the insights as to what the meat of the content is referring to. You will have your main keyword or brand name to be used on the main pages and then each blog post may have what is called a long tail keyword. They should be thought out fully from the user’s perspective. The best way to do this is to create a user persona, who your ideal client is, give them a name, give them hobbies and a full personality and backstory. There are many software programs for Keyword Research but the ultimate is the keyword planner in Google Adwords. You will want to choose a keyword that clearly defines your product or service. 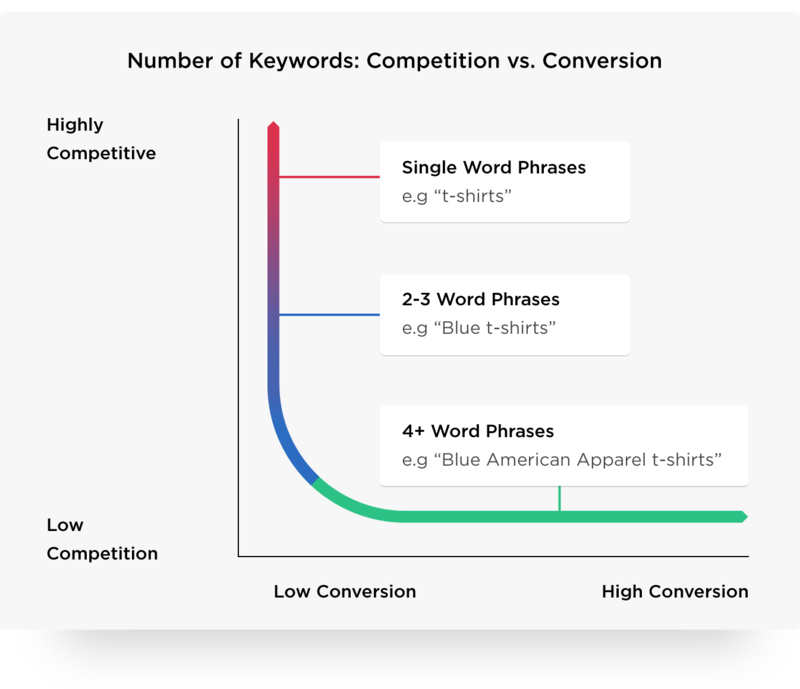 Depending on how competitive the market is you may or may not want to use a keyword with a high search volume, you may want to, instead, go for the low hanging fruit (see image). Not all links are built the same but they give you “juice” or points toward how authoritative your site is. Think about this way, does BBC reference your product and link back to your page? If so, search engines may recognize you as having authority over a site that may not have any links. Keep this in mind whenever you are doing any media and marketing efforts. I tell my clients to even have the charities they work with provide a hyperlink. Every effort counts. If your audience clicks on your website from search results are they getting the information they were looking for or are they leaving your site for another one? There are two factors I consider crucial for the website to be seen as user friendly, mobile and user experience. You can test your site for being mobile friendly in Google’s eyes which are not the same thing as having a responsive design site. I refer to user experience meaning that the site was relevant enough to what the were searching for and gave them a positive experience. They completed a task by entering their email subscription, calling your company or watching a video and staying long enough on the site that they can leave the website without doing another search.